One of the themes that you might find of interest across the works we have engaged to think about education is practicality. 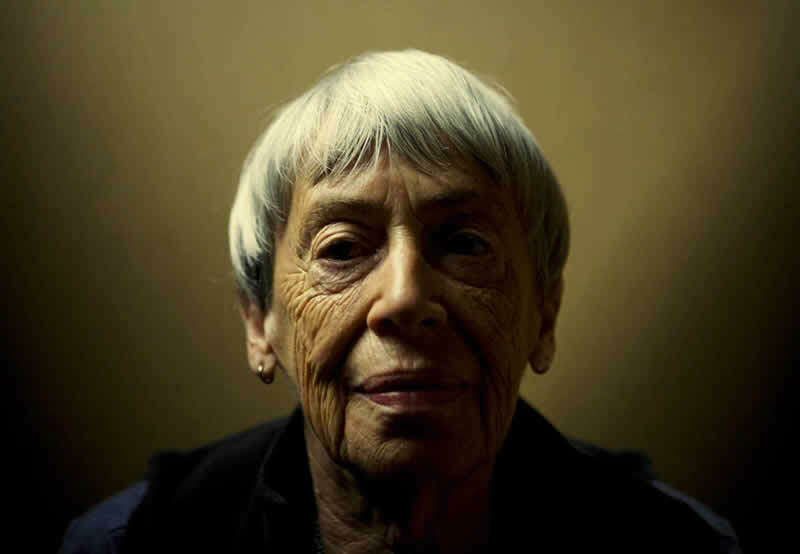 In each case there is a problem of the narrowness with which we imagine something to be practical or “useful.” For Le Guin, the difficulty she sees in American culture for valuing fiction is that usefulness and practicality are most often understood as immediately practical, economically useful. Something that is useful, for example, in developing culture (to borrow Whitehead’s concept) – that is, “activity of thought and receptiveness to beauty and humane feeling,” is disregarded as childish and ancillary: how will such activities as watching Game of Thrones or reading The Tempest get you ahead in your career? Increase your earning power? Everything must be justified and measured through this narrow sense of something being practical. But it is much harder to trace and quantify the “use” of listening to Radiohead’s “Ok Computer,” playing INSIDE, seeing Krapp’s Last Tape – how they catalyze thought, organize attention, heighten awareness, alienate from habitual ways of thinking, seeing, and doing. Robinson notes that “aesthetic experience” is devalued in modern education, just as Meyer notes that the aesthetic dimension of mathematical reasoning is abstracted away from math education. These dynamics are “useful” – but not to students. Rather, they are practical and useful for administrators and policymakers who demand everything be proceduralized into largely mechanical “skills” and quantified in test results, and so on. These dynamics are a part of what we might call the “politics of the practical” – how is usefulness framed? Who decides, and on what basis, whether some activity or experience is “practical”? In thinking about your own educational experiences, consider how you have understood the usefulness and practicality of what you are doing in school. How was is presented to you? If you found something in your education “useful,” what was it and why? If not, what blocked its usefulness to you? Or, to borrow language from Le Guin, do you feel like there was opportunity to “discipline” your imagination in the sense that she means? What else disciplined it? Looking forward, consider David Foster Wallace’s argument about “learning how to think” as a matter of how you imagine and attend to your world. Do you feel your education has disciplined you to overcome the “default setting”? Or, in Cornel West’s argument about community – of bearing witness to the humanity of others, being with others, and working on the deposits racism, sexism, etc. that we inherit and must overcome? Just food for thought. Good luck on your discovery drafts!